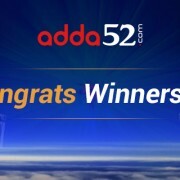 India’s largest online poker site launched an advance version of it’s biggest ever poker promotion – Poker Millionaire Tour (PMT). Thanks to the overwhelming .. Regularly practicing breathing exercises can calm and energize your mind and body. 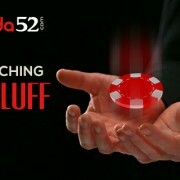 It also helps you to handle stressful situations… And a poker player ..
How to Catch a Bluff in Online Poker? Bluffing plays an important part in the game of poker which can prove rewarding if you execute it properly. It proves profitable in low stakes online poker .. There are many similarities between share market and poker. 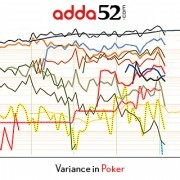 Some aspects of share market can be replicated in the poker felt and can help a player to become ..